The start of 2019 has been a very exciting time for AsOne – between enacting our social responsibility programme, arranging to visit a large business expo and taking on a new member of staff, we’ve been very busy! 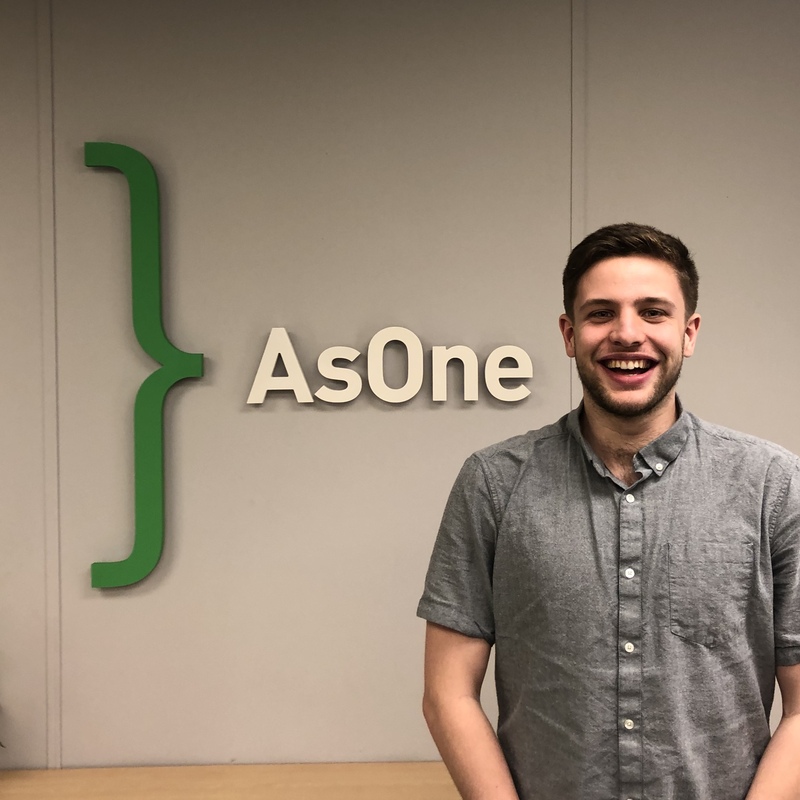 We’re really pleased to be able to see the continued expansion of the AsOne team, and in March we brought in Joe Glyn-Davies as our Digital Marketing Assistant. With a background in social media, and fresh out of university, we’re excited to add his skills and expertise to the team. His arrival puts us in a better place than ever to deliver tailored, precise and holistic digital marketing strategies for your business. 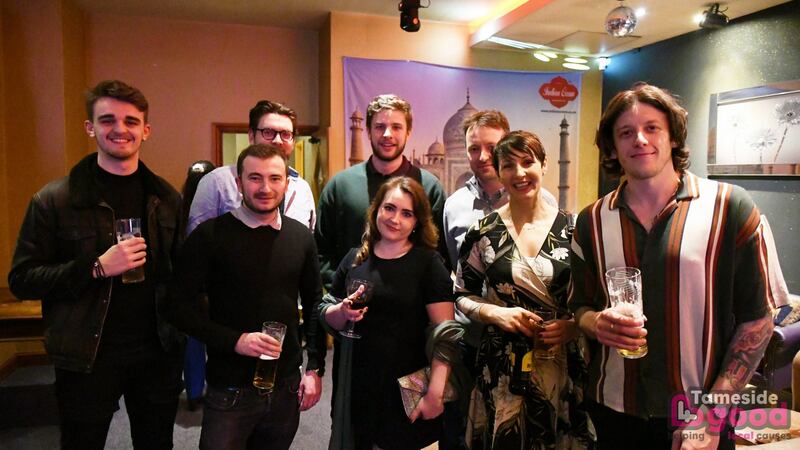 This year, we’re taking our corporate social responsibility more seriously than ever; and we had a great night attending the Tameside4Good fundraiser in March. The dinner was Indian themed and featured a guest performance from a talented Guinness World Record breaking Bollywood dancer – and it wasn’t just our social responsibility that was impressing the attendees. Our very own Nik Lovely won the Bollywood dancing competition, showing off his limitless ability with a complex routine. 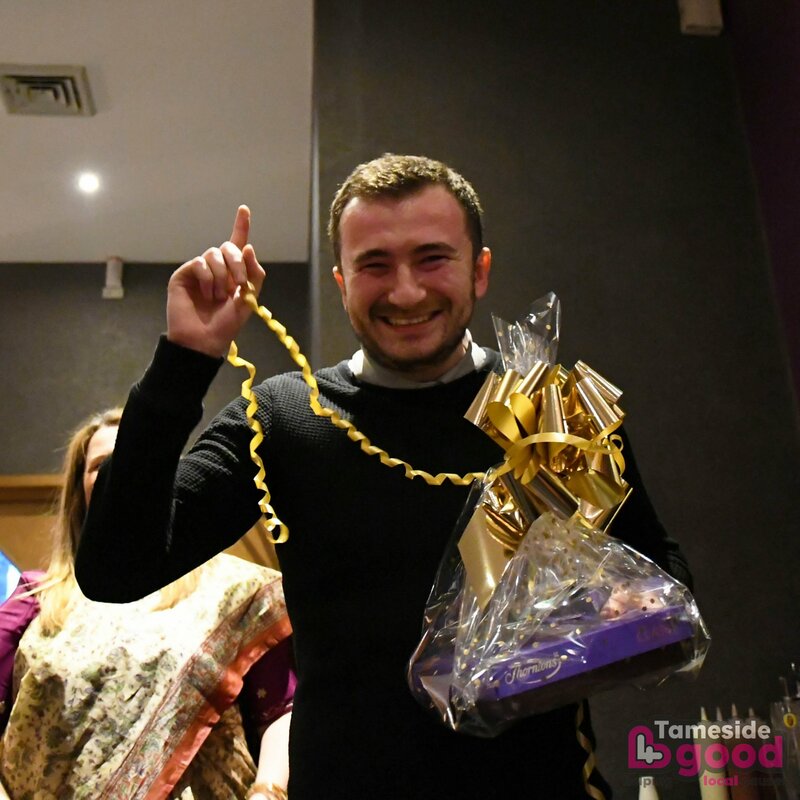 Cheered on by the AsOne team, Nik shimmied and swayed to the win – but the real victory here was for Tameside4Good, who raised £1200 to be put right back into the local community. Nights like these make us proud of our Tameside roots; all the businesses attending showed great social responsibility that night and came together in aid of others. Finally, we’re happy to announce that we’ll be attending the North East Business Expo in Newcastle on May 2nd – so if you in the area come and say hello! Tickets are free and can be booked here. If your business is based in the North East, get in touch with us – you might be eligible for up to 40% off your digital project with us.